Automated and intelligent systems are becoming more prevalent, with reports indicating that robotics, autonomous transport, artificial intelligence, and other technologies will increasingly replace functions currently filled by paid workers over the next decade. 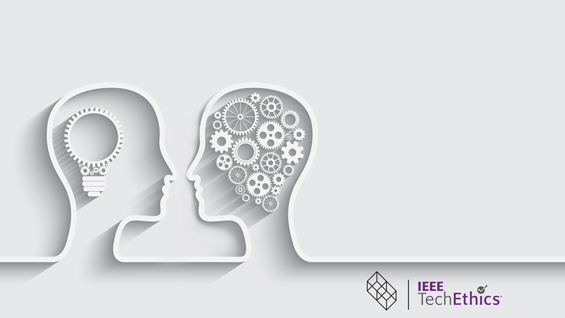 Join us as IEEE TechEthics hosts, "Shaping the Future Workforce: Transformative Impacts of Emerging Technologies," a free, public panel session on this topic. Watch the recorded version of this event here.